Working on these generic text-editors can sometimes be very complex and can arise various problems for the developers, hence, making the programming difficult. Generic text-editors can sure get your work done but are not as efficient and reliable as serious web developers need them to be. Working on traditional text editors can be complicated as these conventional text-editors like notepad or MS word doesn’t provide a clean text file. These text editors have different text styles and formatting options which makes generating codes difficult. Advanced text editors reduce these difficulties and provide the efficiency that a developer needs. Morden day text editors are loaded with a number of features that would not only help the user in writing the program but would also benefit to find out the bugs and errors, making the work easier. 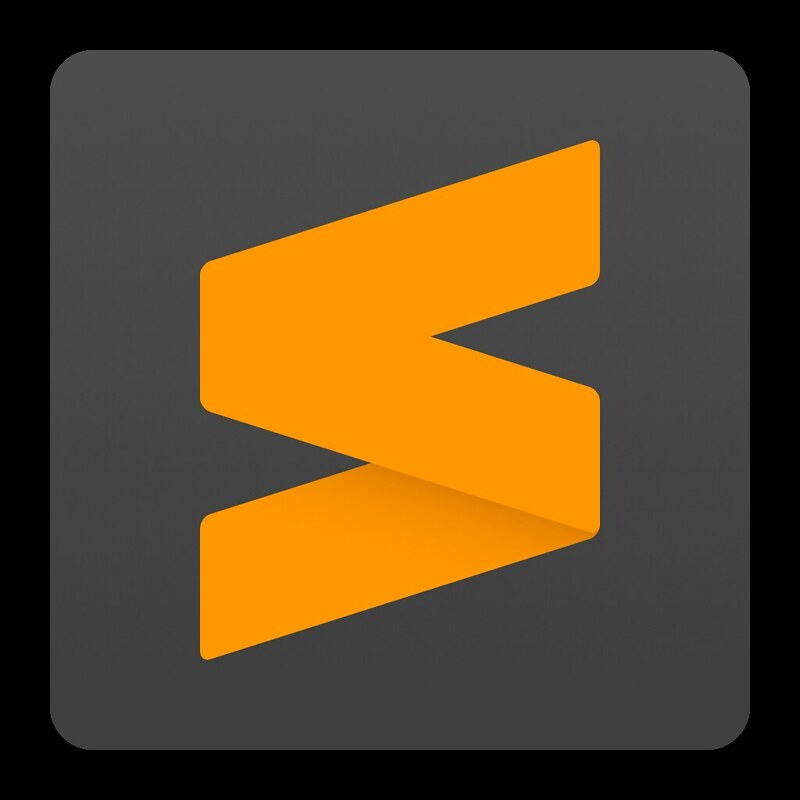 Fast processing, interactive UI and availability on all three major desktop platforms are just some of the highlights that make Sublime Text 3 one of the best text editors. Regardless of being lightweight Sublime text 3 doesn’t compromise with its features. Switching between multiple tabs and folders is smooth and allows working on the project easier. Another great text-editor with simple UI and excellent characteristics. Developed by Adobe, the elegance, and perfect design is visible in Brackets. The simple design and smooth working are the key features that make Brackets one of the best text editors available today. 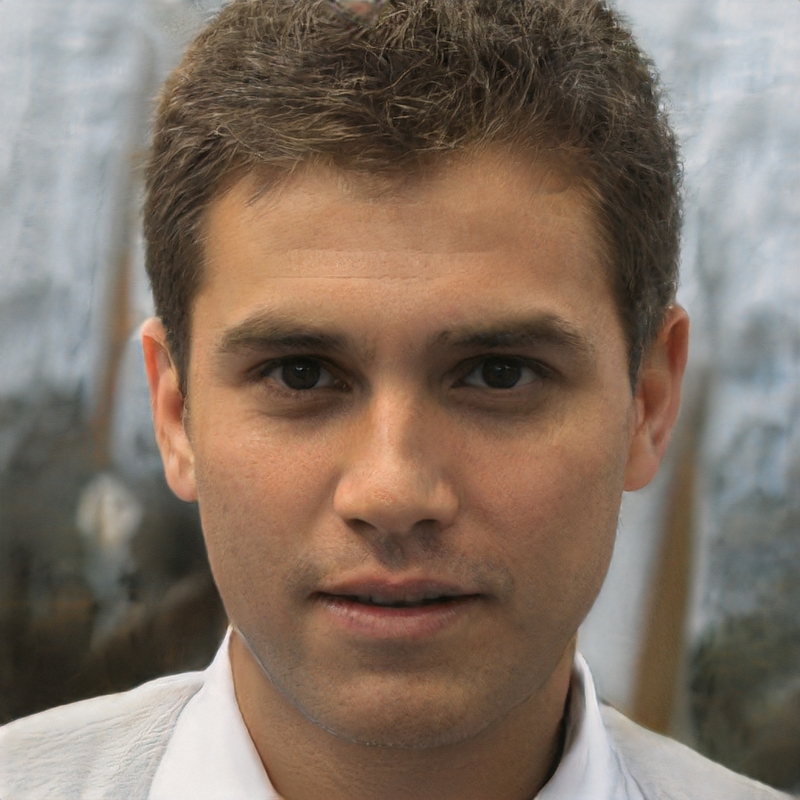 All the major technologies like HTML, java, c++ etc. Can be done smoothly on this text editor. Other exceptional features like extract tool and live preview are the reason behind its increasing popularity. Brackets is available on Windows, Linux, and Mac and is free to use. 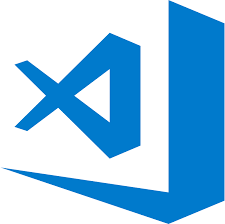 Visual studio code is a powerful and helpful text editor created by Microsoft with many exciting features like inbuilt debugger, syntax highlighting, multiple languages, auto indentation etc. VS code is a text editor with simple design and works efficiently with least lagging on every operating system it is available for. VS code is a customizable text editor and really effective for generating codes and its available for Windows, Linux and Mac platform and is free to use. 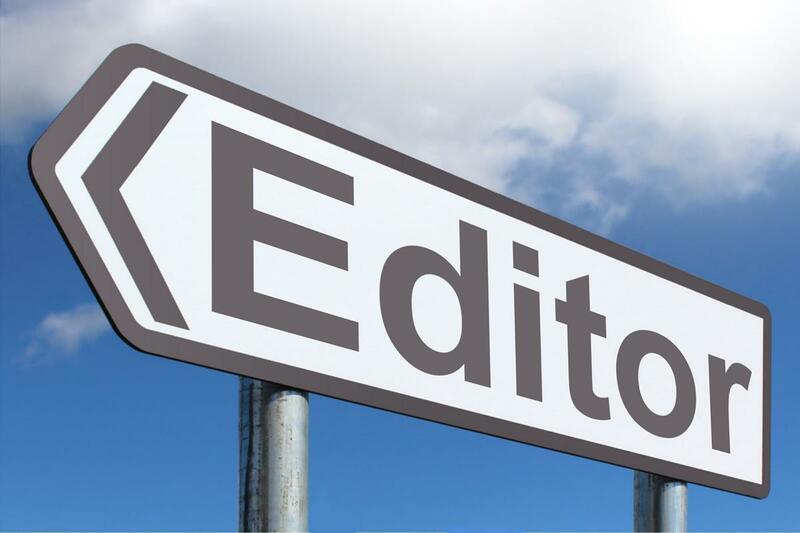 But it is unambiguous to say which text editor is the best – difficult, our friends from software development outsourcing company Onix-Systems have more than 50 programmers in different directions, and each of them chose a text editor that matches their needs. This entry was posted in Blog, Clean Web Design, Inspiration. Bookmark the permalink.